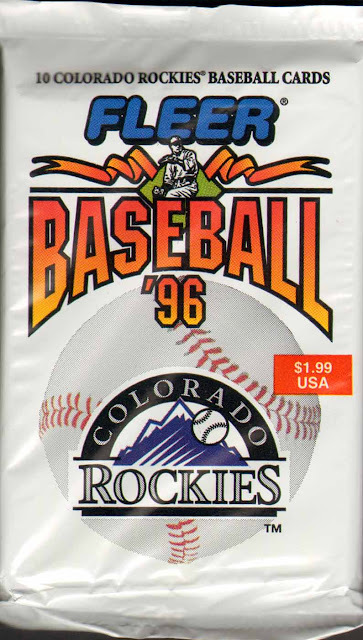 I recently featured the Orioles Fleer Team pack and here we have an example of the Rockies. I won't bore you with spiel I wrote for the Orioles pack. 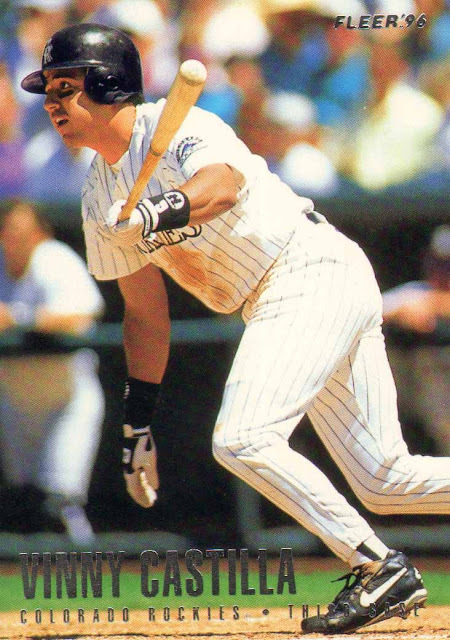 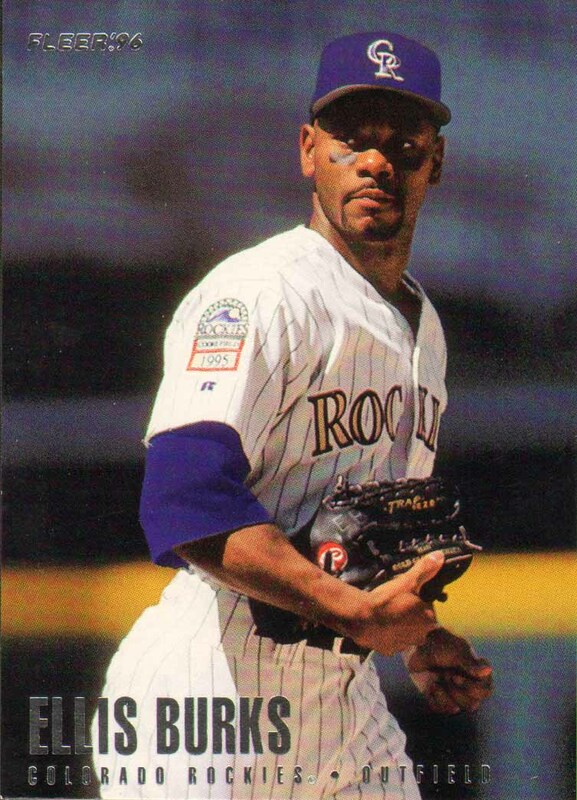 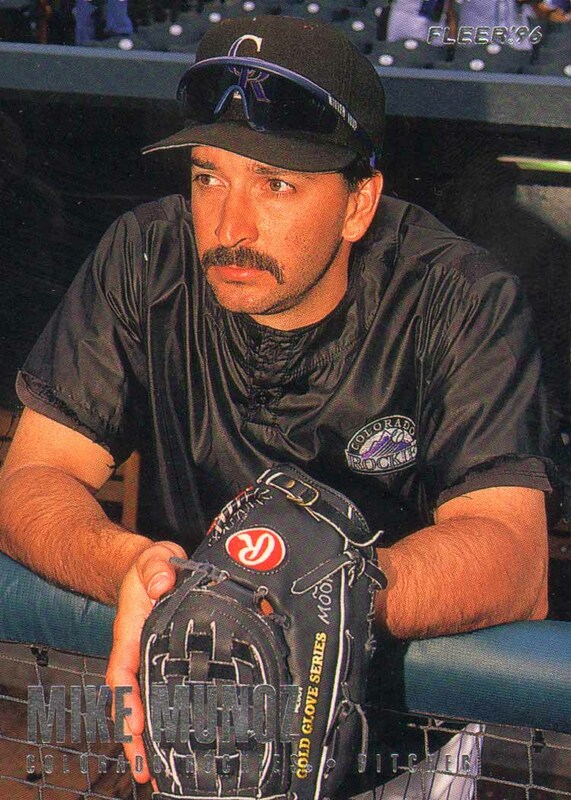 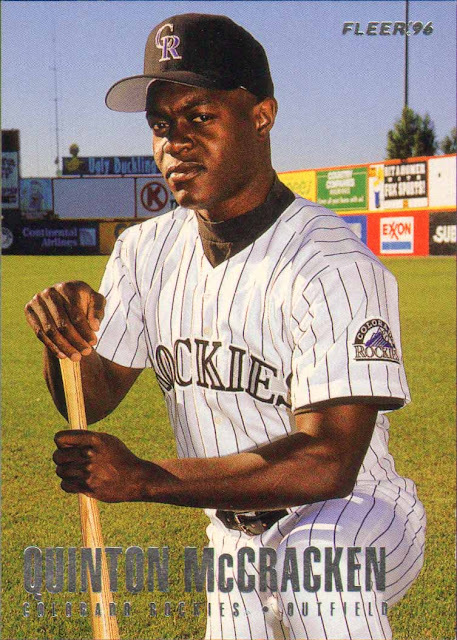 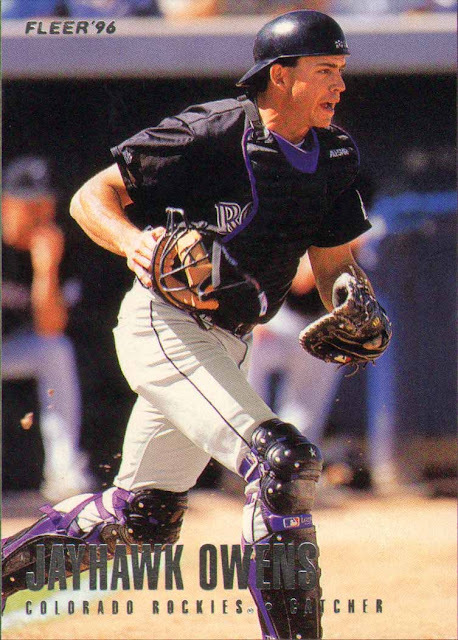 I definitely knew fewer players on the '96 Rockies though. 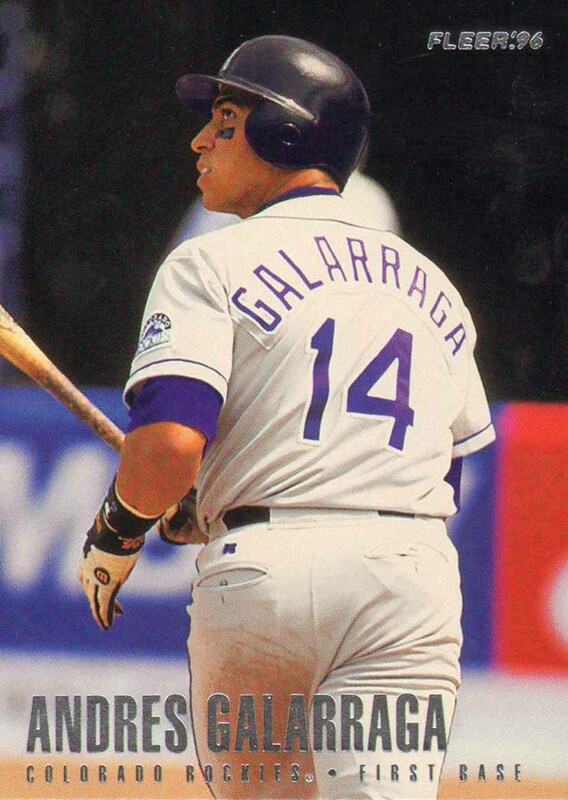 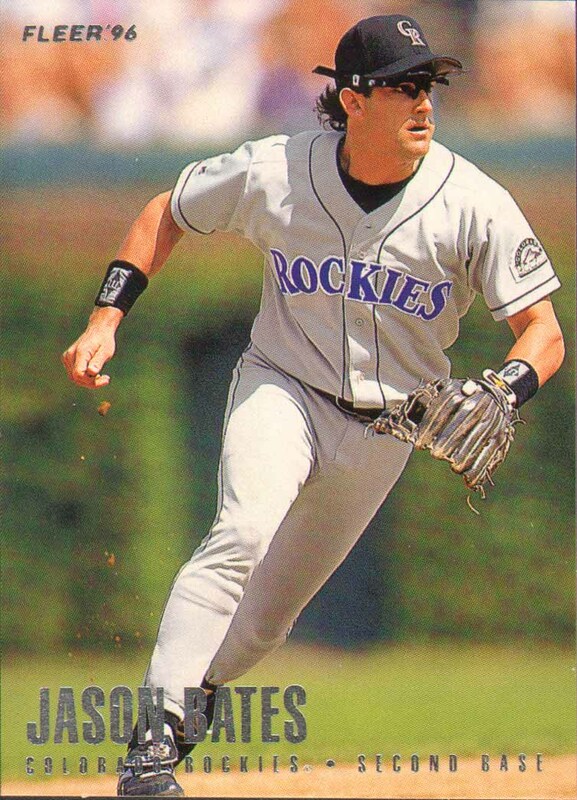 Galarraga might be the only one I really recognized out of the pack. 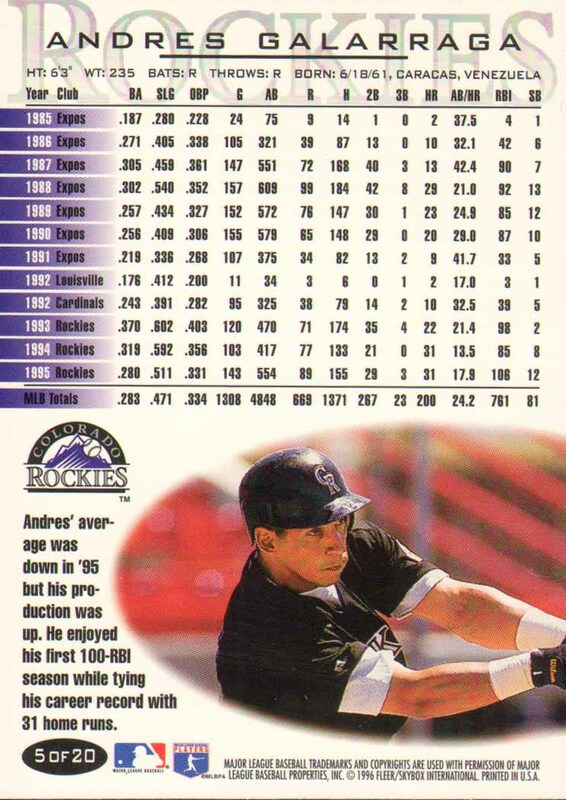 Here is a link to the whole checklist over at the Trading Card Database. 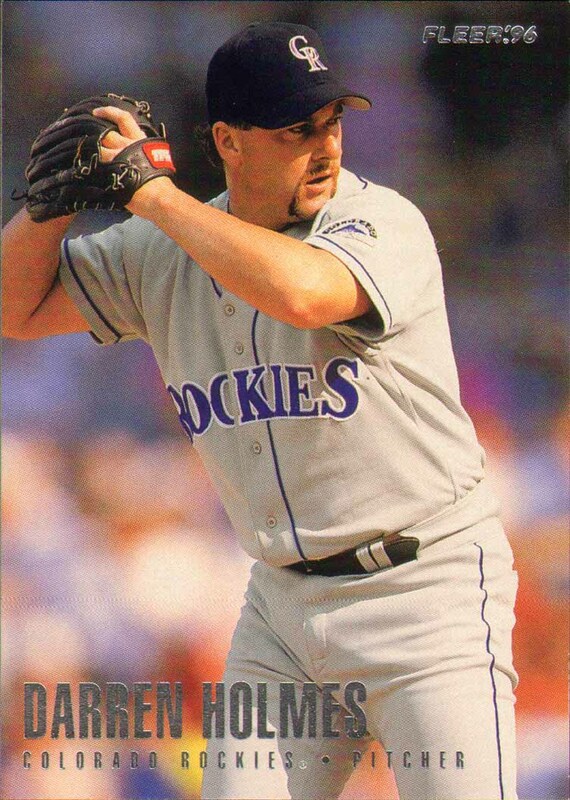 If you're counting you'll notice I only feature 8 cards, that because I got two of Mr. Leskanic here. 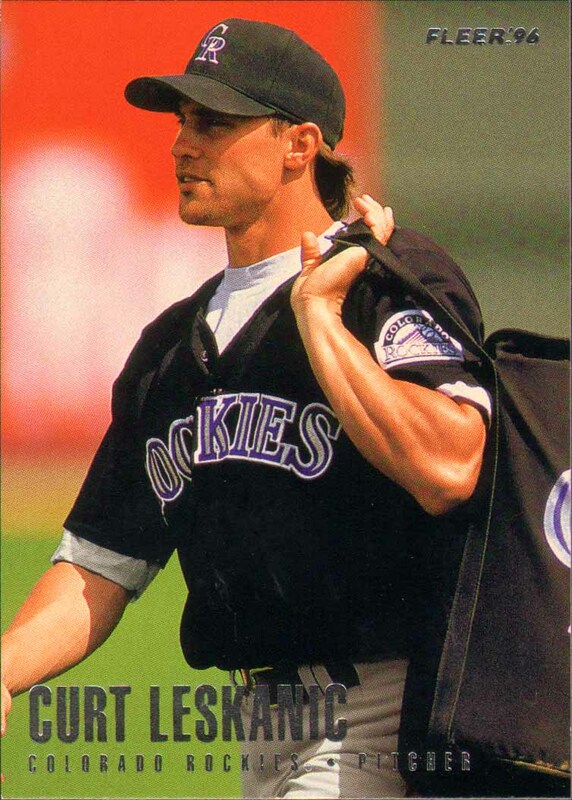 Jayhawk Owens and Quinton McCracken sound like names out of the Die Hard or Police Academy sagas.